CORE PEST SOLUTIONS Is the cheapest in all Arizona with heat treatments starting at 400-700 including warranty and pesticide spray ALL IN ONE. We’re licensed to kill bed bugs in homes and buildings. Other businesses don’t specialize in bed bug termination because it’s too specialized and they lack equipment. Not us. 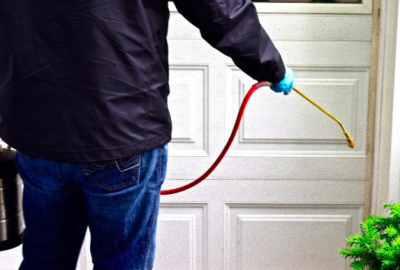 We’re your bed bug killing specialists. 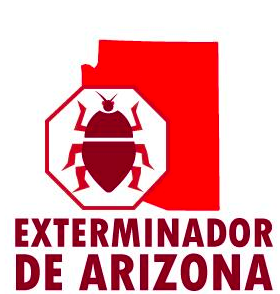 CORE PEST SOLUTIONS covers all Arizona with prices ranging from $150-700, no job is passed $800 not like other companies out in the field that charge $1000 just for 3 room heat that doesn't include the pesticide spray at the end. 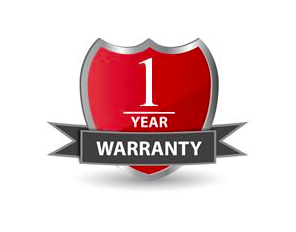 Please contract use with the best treatment in all Arizona.